Atlantis Diving Center is situated at Trou aux Biches in the North of the island. 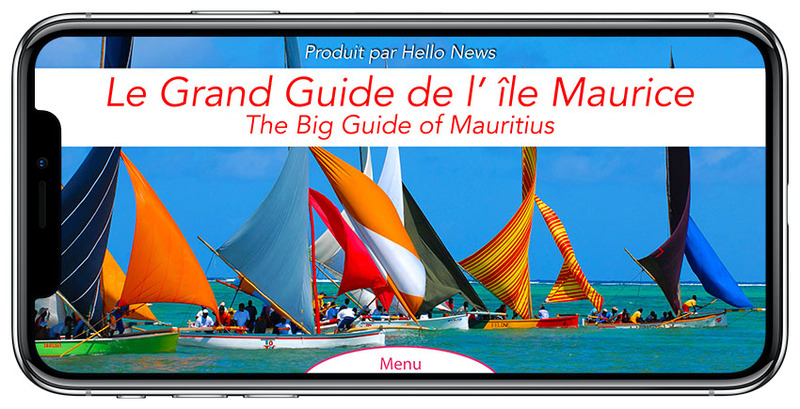 The Director, Bhurton Vellin and his team welcome amateur divers as well as professionals to introduce them to the best diving spots of Mauritius in total safety. Their top-quality material, qualified monitors, a thorough knowledge of the sea around Mauritius, all the parameters are present to ensure the safety of divers. The optimal conditions are assembled to discover the marine treasures of Mauritius in total peace of mind.